Be a candidate and not an applicant! 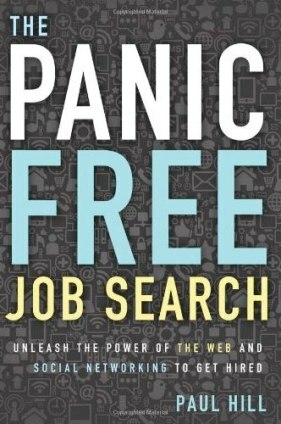 The Panic Free Job Search book provides you with a smart search system developed by a veteran head hunter Paul Hill, with over 30 years of award winning success that removes the cycle of rejection from job search and shows you how to get hired by accessing the hidden job market. Say good-bye to the traditional job search and get hired by leveraging the power of Google through SMARTsearch© and best practices in Social Networking. 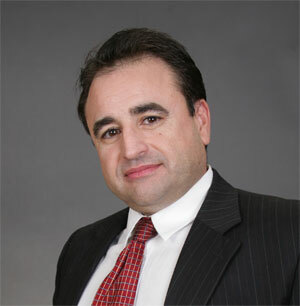 Be a candidate and not a frustrated applicant! 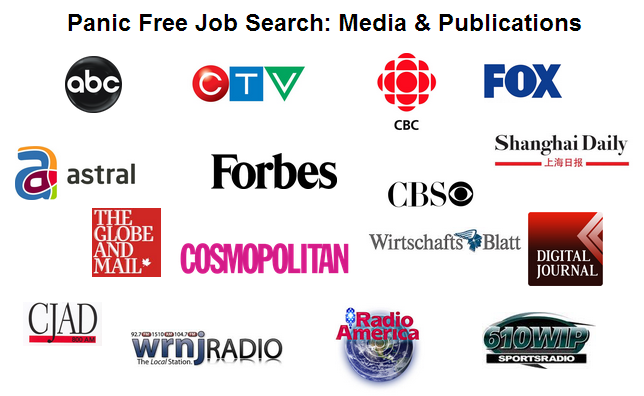 Get Found, Get Hired!